Welcome to the newest member of your family! We believe that your puppy’s first year is much more than vaccination and parasite control. Every pup is an individual with their own challenges, and we can support you in moulding his development into your ideal family pet. Sadly, mis-behaviour is the commonest cause of rehoming or euthanising young dogs and problems that develop during puppyhood may affect the shared joy of your companion throughout its life. You and your pet can benefit from the experience of our clinic nurse team who have been helping puppy parents for the last 20 years. 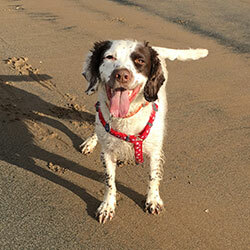 They can offer the latest in puppy development and advise you on useful products, equipment and cool gear. They will support you throughout the journey from cute bundle of fluff to well-adjusted adult. We recommend that you bring your new friend to us as soon as possible, preferably on your way home! The vet will give your new puppy a full health check, answer any questions you have, and plan your vaccination and preventative health care. If all is well, we can immediately issue 4 weeks free Pet Plan insurance. Young pups are prone to illness and accidents and is wise to have cover in place as soon as possible. Bring your new pup in to meet our experienced nurse and find out the latest advice on puppy (mis)behaviour, socialisation, house training, play-biting and all the other challenges that you, as a new puppy owner, are facing. 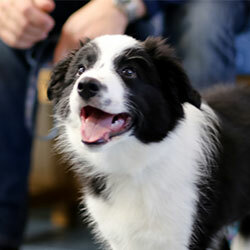 Advances in the understanding of dog psychology have revolutionised our approach to puppy training. She will also discuss the best choices for nutrition, preventative healthcare and safe play. 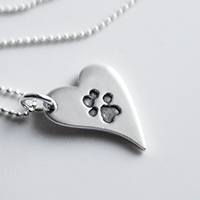 This is given at 8 weeks or over, and the vet will give your pup a full health check, and make sure that your preventative health programme is on track. Most pups do not have the opportunity to play with other young dogs. 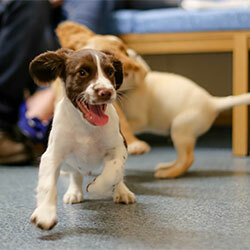 The nurses will guide safe play and appropriate behaviour when meeting other dogs. The course of four parties is ideal preparation for training classes. Your pup will also learn that our reception area is a great place to be, which will result in stress-free visits throughout their life. 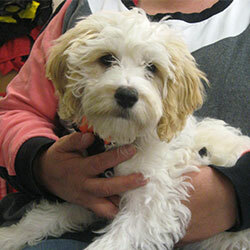 Visit our blog to see our Puppy Party Graduates each month! Another vet check and opportunity to ensure all is going well. 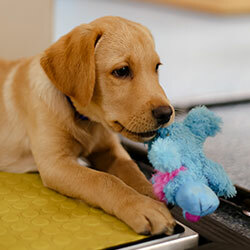 Your puppy is growing quickly so we recommend monthly weight checks to ensure they’re developing as expected and help with correct dosing. You now have a ‘teenager’! Your little ball of fluff is now developing a mind of his own, so come in, share your experiences and discuss training, behaviour and neutering. 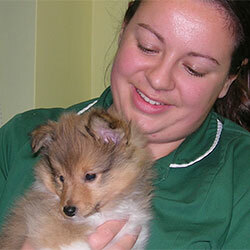 The clinic nurse will give your pup a full health check and assess his condition, weight, skin, teeth & ears. Your companion is nearly grown up. Our clinic nurse will assess his physical condition and ensure that he is where we would expect him to be for his breed or type. We would hope that he is maturing into a well-behaved and confident companion, but there may be some aspects of his behaviour we can help with. Congratulations on your puppy’s healthy and well-adjusted first year: You now have an adult dog!